JW Graphics was quick and very easy to deal with. She listened to my needs and created the tent cards efficiently and effectively with very little down time. I have had some great comments on the design, I like the look & it’s very clean. Her expertise in the quality of images and print were perfection at its best. JW Graphics made my vision for my brand come to life in a well designed logo that exceeded my expectations, I highly recommended JW Graphics for anyone who needs design work done professionally and efficiently! 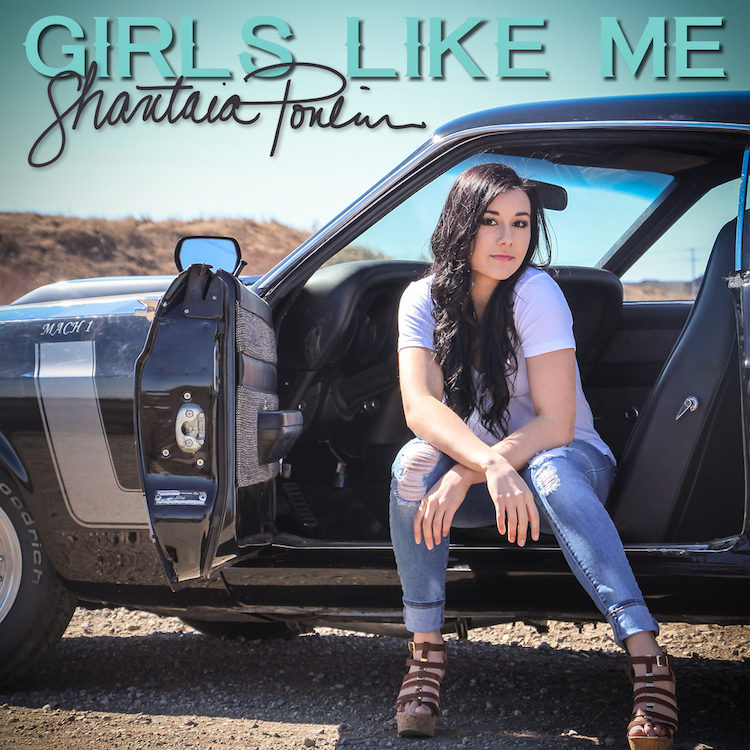 I have worked with Janai on various projects including my logo for my music business and designs for my merchandise . She was a pleasure to work with , extremely professional and amazing at coming up with neat ideas for designs . I would highly recommend her for all your graphic needs. 5/5 stars! JW graphics did a fantastic job with our logo, Janai was prompt with her responses and provided a great finished product! Anderson Marketing Group has had the pleasure to work directly with Janai of JW Graphics on many projects over the course of the last year. Attention to detail and a creative mind set are evident allowing for crisp new designs. Communication levels are always high, therefore nothing gets missed and the end of the day we great designs and happy clients. I reached out to JW after a friend had referred me. I was knew to the city and being that I was starting my own small business it only made sense I would support another local one. I gave her all of my thoughts and ideas, and she came up with 4-5 designs for me to look at. I HATED them all! LOL. I am super picky and knew what I had in my mind I just couldn’t translate it into words. I gave her some feedback on a few of the designs and a few days later I had the “one”. Together we had nailed it spot on! I couldn’t say enough positive things. 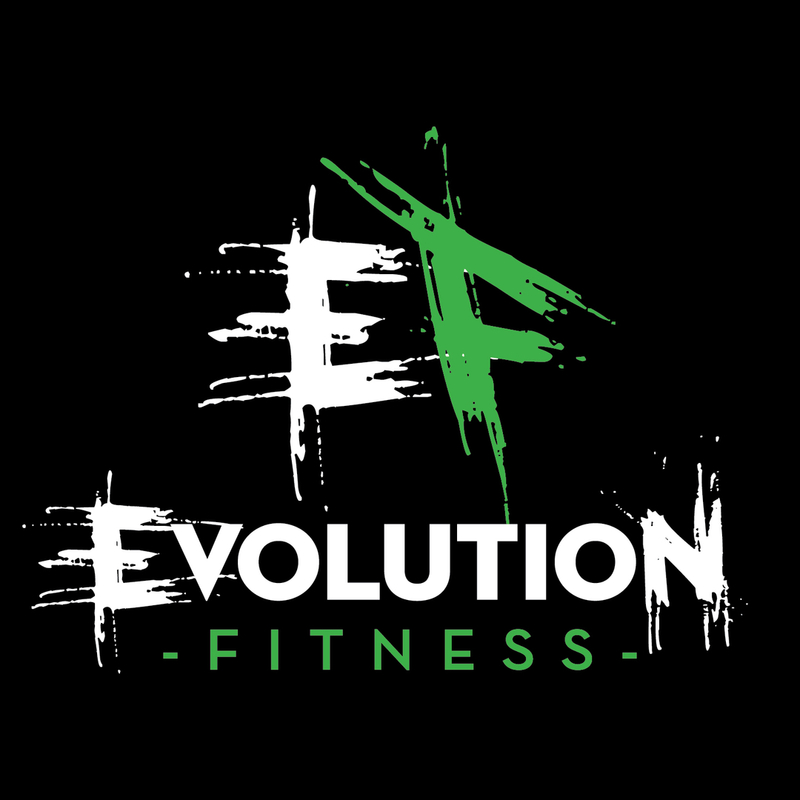 She had the patience and creativity to truly create my Evolution Fitness masterpiece. I truly believe the logo she created for me is one of the nicest around, I have only had positive feedback from it and truly love it. Highly recommended service! 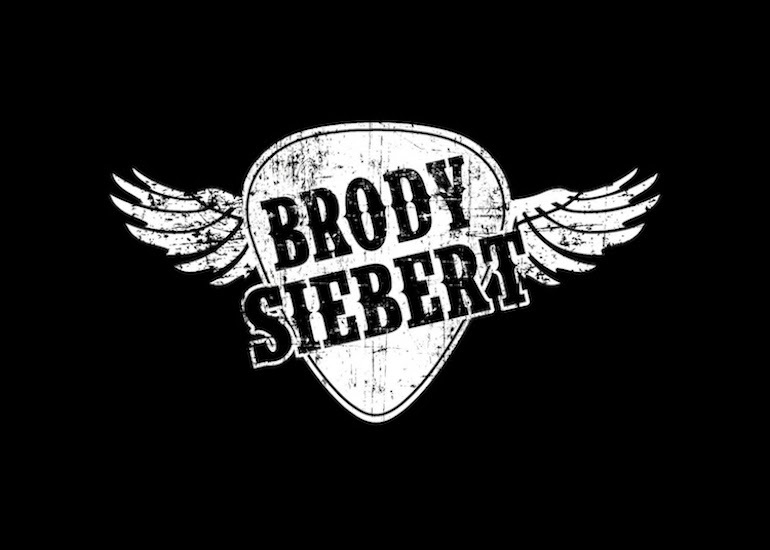 I am a country singer/songwriter and I had JW Graphics designed my artist logo. I wasn’t sure exactly what I was looking for but Janai sat down with me and we worked out some ideas. 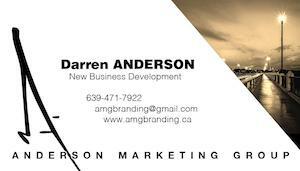 She was exceptionally creative and professional to work with and didn’t just design a logo for me but created a brand. I would not hesitate to recommend JW Graphics to anyone. 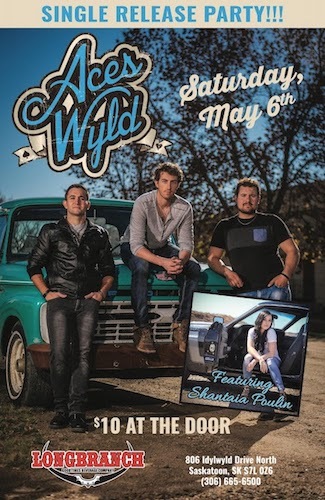 JW Graphics has been working with the Saskatchewan Country Music Association for the past two years; she designed our programs for the 2016 and 2017 SCMA Awards and have done a number of promotional banners and posters for us. 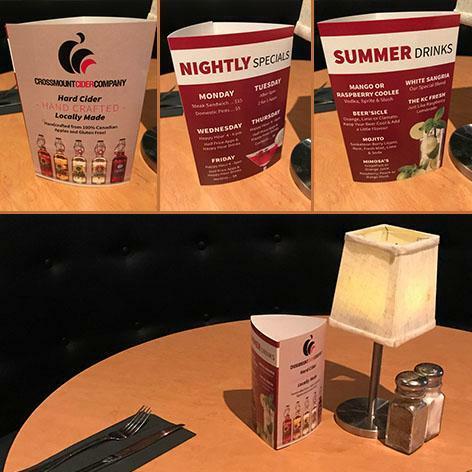 Janai is always professional and exceeded our expectations; even under very tight deadlines, JW Graphics has always delivered. 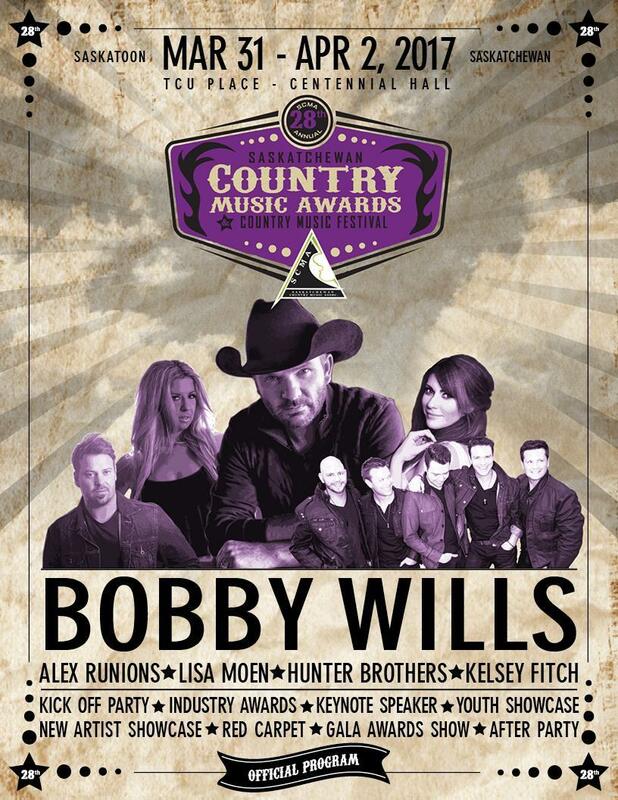 We have reached an agreement to make JW Graphics the official designer of the SCMA’s for the next three years. Working with Janai and JW Graphics is always a personal and fantastic experience. Janai listens to all your suggestions and opinions and is happy to keep working on things until it is perfect. She’s fast, efficient and thorough in everything she does for her clients. My logo was an idea I had, and Janai really made it come to life. 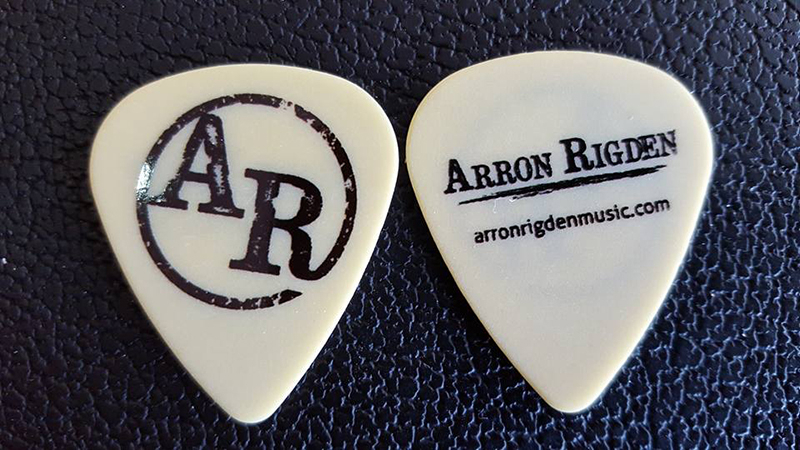 She has done everything from my single release photos/ graphic design work, to my logo, stage banner, to my business cards and guitar picks. This girl is so creative and inventive and a pleasure to work with. 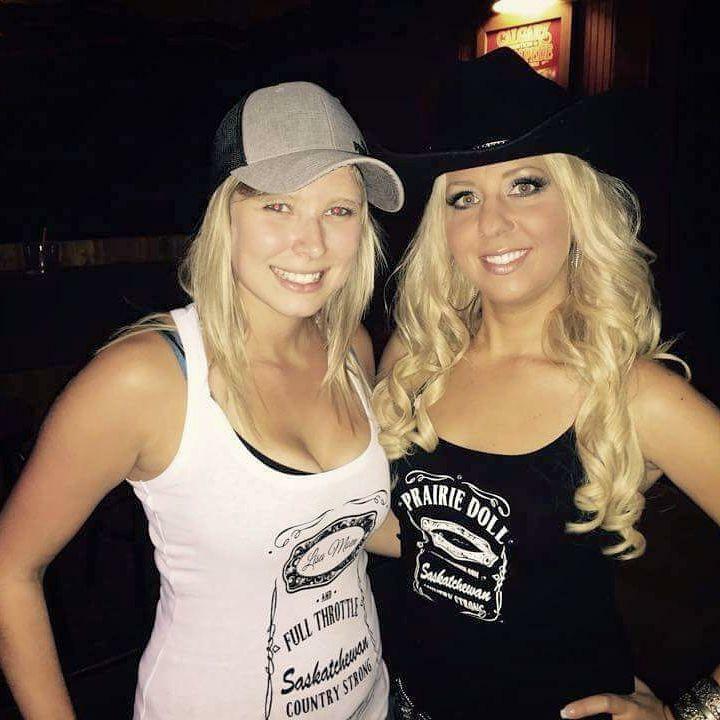 I love growing my business and career as a country music artist along with the growth of her business! I highly recommend using Janai for any of your Graphic Design work! I had met Janai on a few different occasions through mutual friends before she had created JW graphics. She has such a happy, bubbly personality and when I found out she was a graphic designer I knew I had to have her design my company’s logo! 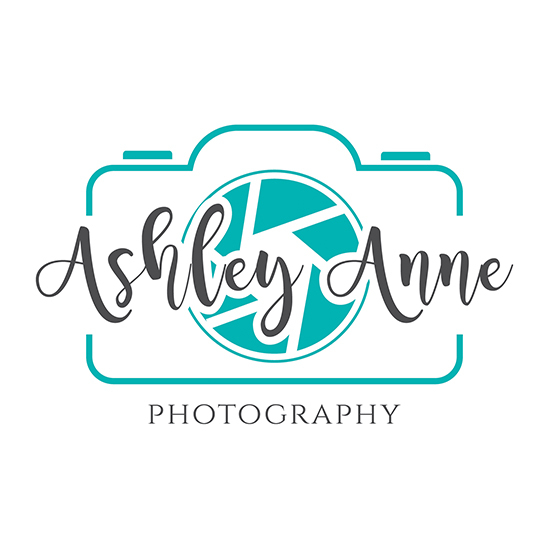 I run Ashley Anne Photography and I had just changed my company’s name and was in the process of trying to create my own new logo. I wanted something fun and easy for people to remember! I contacted Janai through email and she was so excited to work with me. 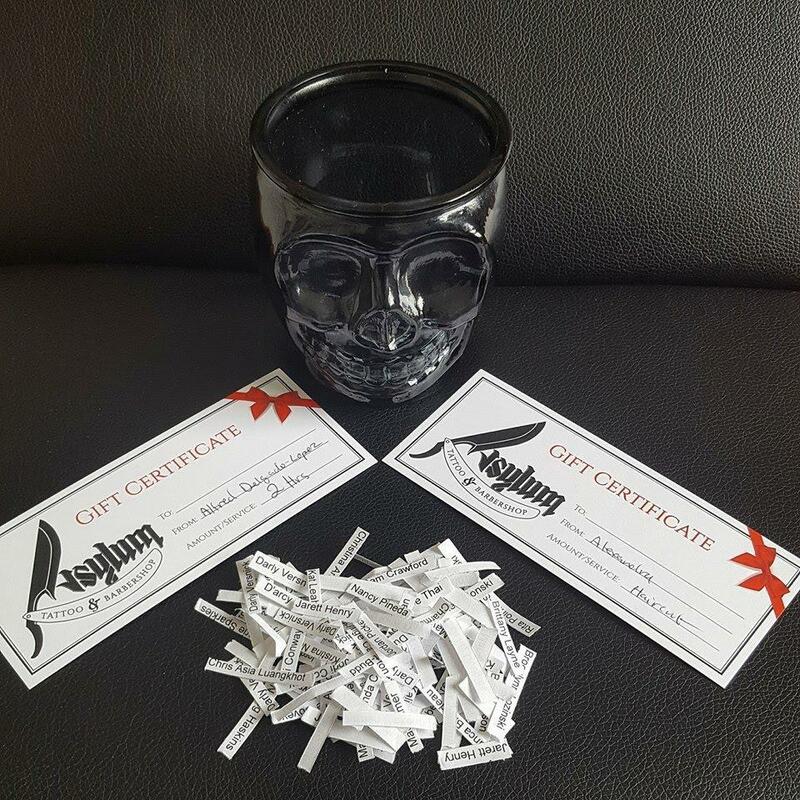 It was such a smooth and easy process of a few emails back and forth, myself picking and tweaking a design from the ones Janai had quickly came up with to fit the image I had and one payment at the end of the whole process. The end result was perfect – I simply loved my new logo and was so happy with the whole process. Since I previously knew Janai everything was handled via email and being the busy person that I am, I appreciated that so much. 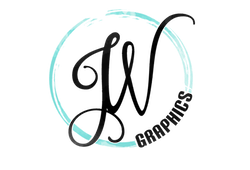 I would recommend Janai and JW Graphics to anyone who is looking for a new logo or any other type of new and fresh product. Thanks again Janai! 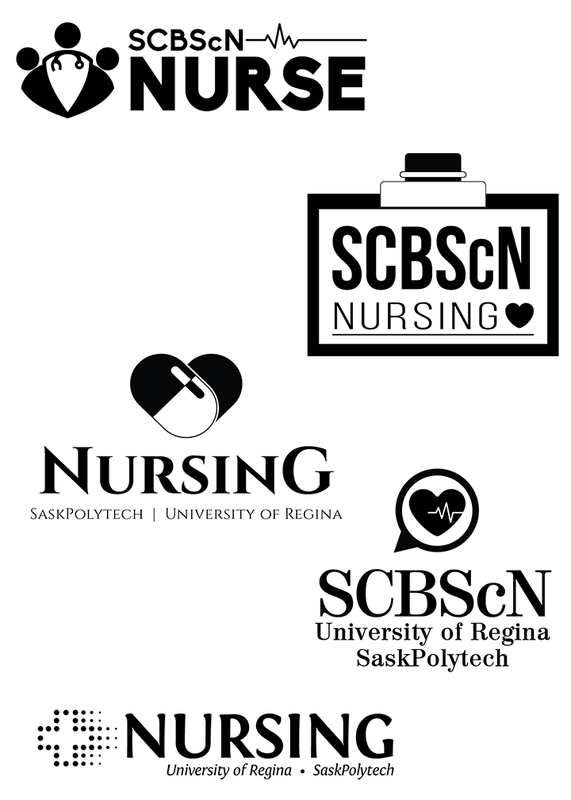 Janai was introduced to the Saskatoon Nursing Students Society early 2017. Her service was timely and professional. She carefully and effectively welcomed feedback. We loved the end product of our annual nursing students clothing sale and would definitely recommend her. Our experience with Janai at JW Graphics has been nothing less than spectacular. Top quality graphic design, quick turn around on projects, all at a very reasonable price. Janai takes pride in her work so you can rest assured that not only will you be happy with the results but it will be a product that she will happily stand behind herself.